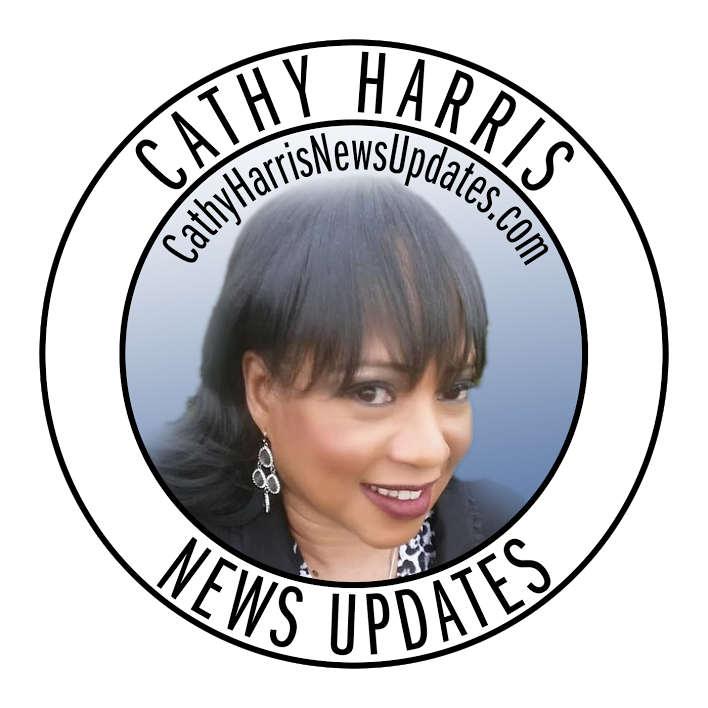 Cathy Harris News Updates: Rev. Pinkney was Right: It’s Comin’ to Your City Next! Rev. 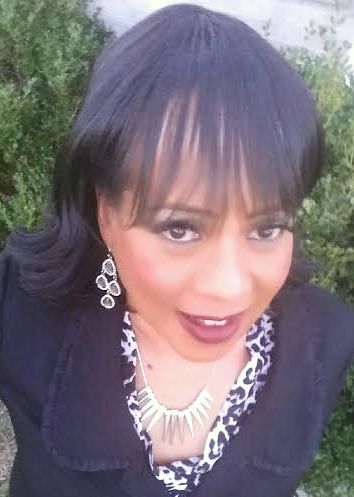 Pinkney was Right: It’s Comin’ to Your City Next!